Hertfordshire remains one of the safest counties in the country and is low on gun crime. However, an operation is being carried out to support of the national campaign, keeping Hertfordshire and neighbouring counties safer places in which to live. 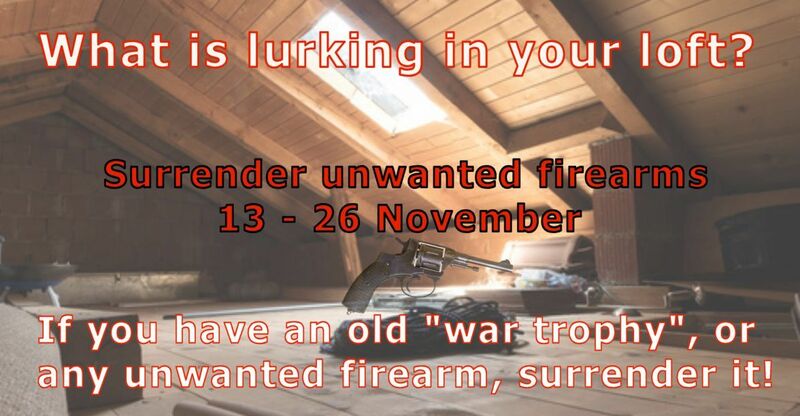 Between November 13 and 26, Hertfordshire Police Constabulary is taking part in a national campaign to reduce the number of firearms that are vulnerable to falling into criminal hands. We are holding a two week firearms and ammunition surrender this Autumn in line with the national campaign. It is mainly aimed to encourage members of the public in Hertfordshire who have firearms in their possession that are not licensed, either through inheritance, or that are otherwise unwanted, to surrender any firearms to the police. Detective Chief Superintendent Nathan Briant said: “There is very little gun crime in Hertfordshire but as part of a coordinated national campaign to stop guns falling into the wrong hands, we are joining forces across the country to help people dispose of guns safely. If you have a firearm in your possession that you do not want contact the firearms surrender team on 101. 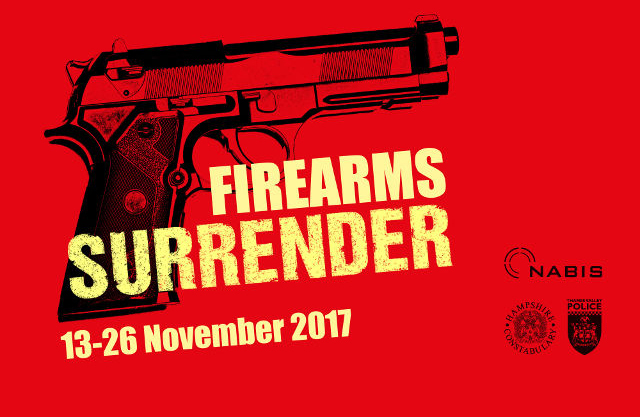 If you own a firearm and would like to discuss applying for a certificate to enable you to continue to own it legally, please call the firearms surrender team on 01707 806126.